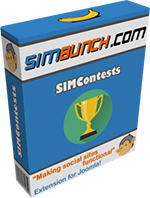 SIMBunch is very proud and super excited to announce an all new extension: SIMContests! 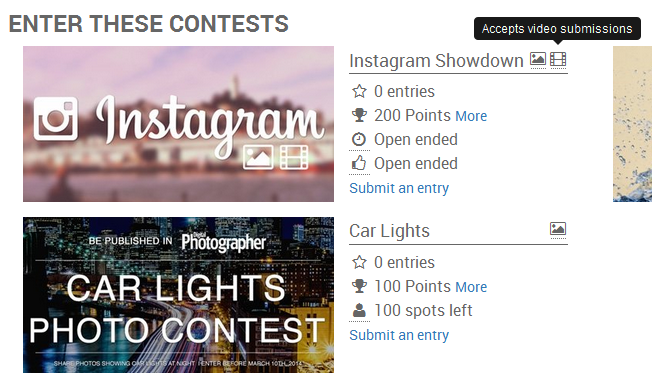 SIMContests lets your create and hold contests for photos and/or videos, with a TON of features to make them the complete and perfect contest solution. 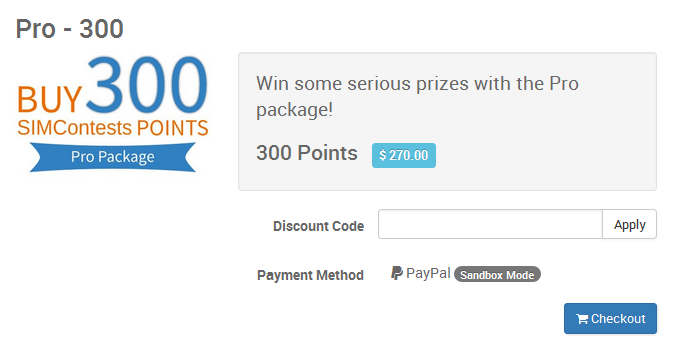 The unique points system and integrated online store also allows you to earn money, by selling points that lets your users enter contests and earn/exchange prizes. Create contests that allow photos and/or videos submissions. 5-points scoring system for entries. When contests ended, entry results information include breakdown of each score, scores total, and average score. 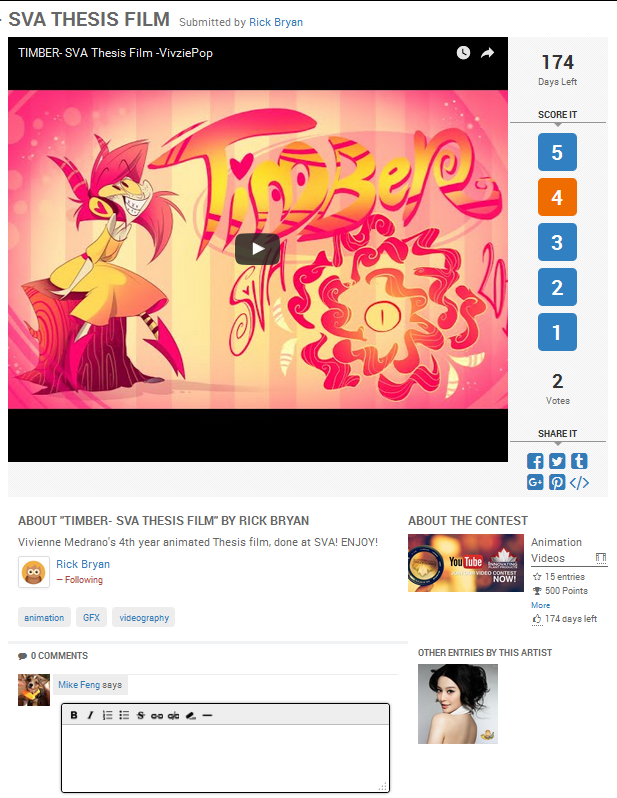 Informative and detailed user dashboard lets other users and fans know more about you. 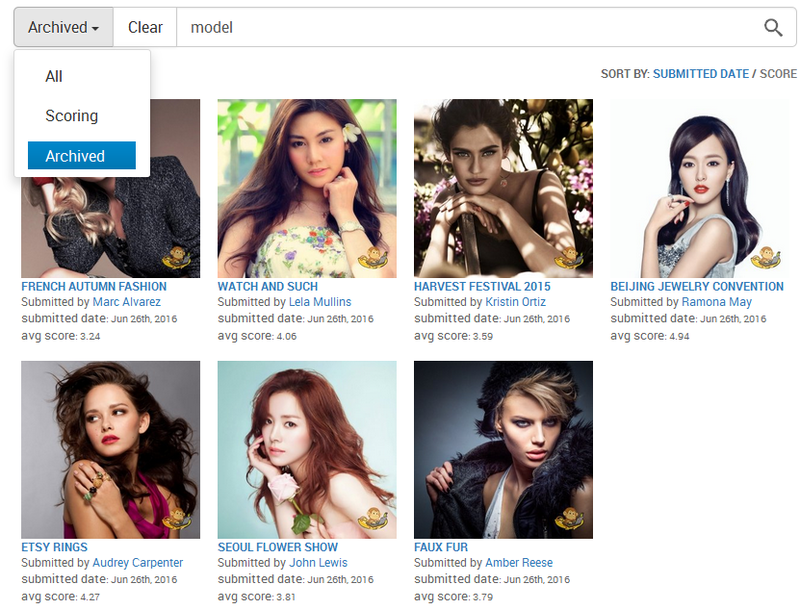 Intuitive search interface allows users to search for entries based on search words, contest status, and tags. 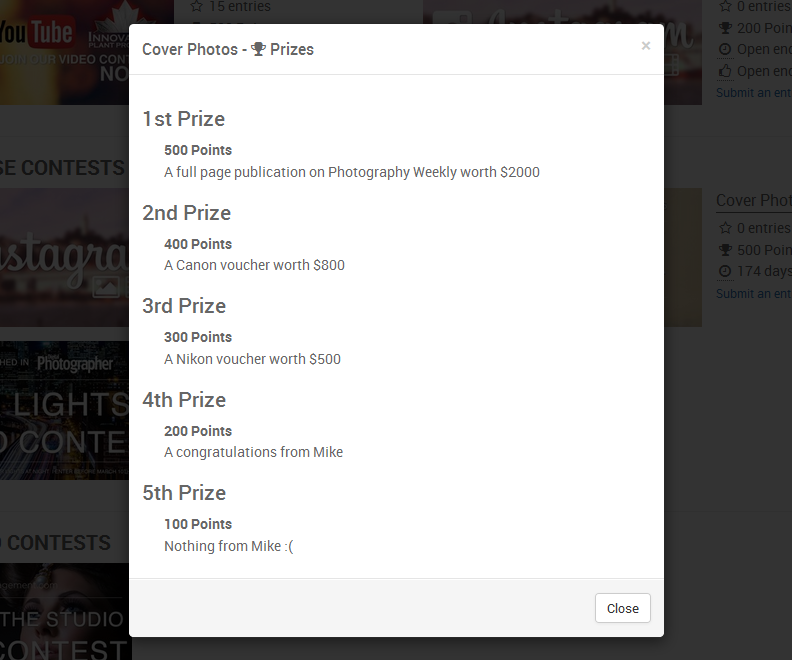 Up to 5 configurable prizes, includes points (automatically awarded) and custom prizes, which can be anything you want. 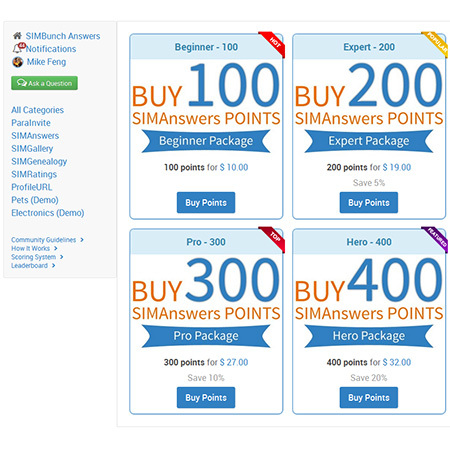 Earn money by selling points through the SIMContests shop. Points can be used to enter contests and/or exchange for prizes if you wish. There are a ton of other features, like the sophisticated plugin hooks and API system, and it's impossible list them all here. Please refer to the full documentation for a more detailed description, or go straight to the demo and have a look! Next/Previous browsing loads medias immediately. Images are now pre-loaded into browser cache to further speed up loading. 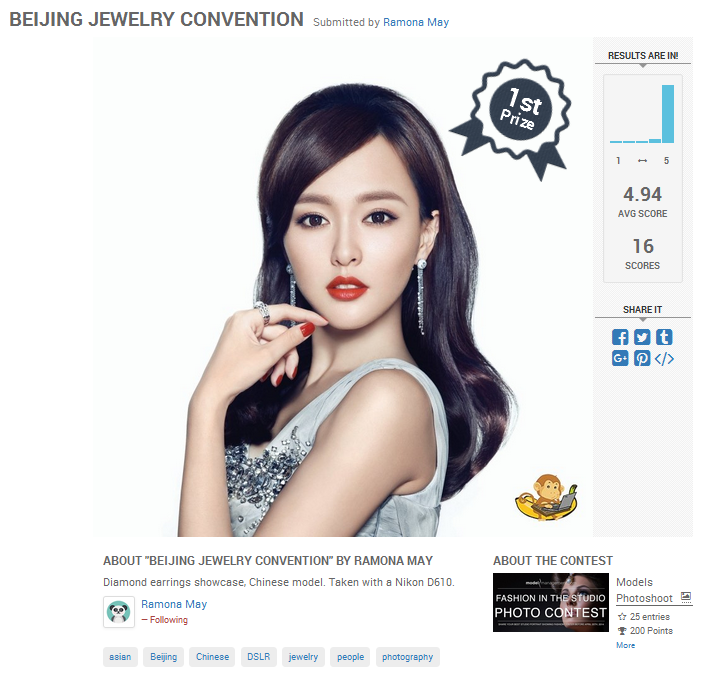 All new content plugin to display albums, photos and videos galleries on Joomla content articles. Plugins for JomSocial, EasySocial, and Community Builder have been upgraded to display media upload buttons on users' profiles. 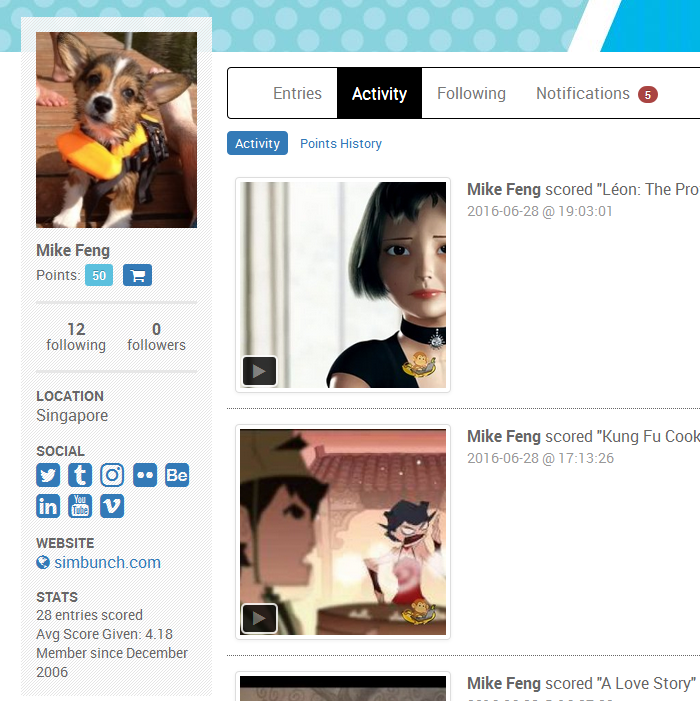 Activities with deleted/missing media will also not be displayed (EasySocial and JomSocial only). Scrolling Pagination now loads new medias a lot faster, especially for websites with very large galleries. Same for browsing between photos/videos. It is really difficult to appreciate these improvements by reading about them. I strongly recommend testing out the full demo to see how everything comes together. You need to login to create your own albums and upload photos. 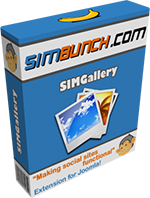 Also check your profile to see how SIMGallery interacts with community extensions like JomSocial, EasySocial, Community Builder, and JomWall. Integrating Joomla! with SendGrid's new Email Marketing Campaigns . SendGrid is a email delivery and transactional email service. In a nutshell, it allows you to send emails through their servers, with value added services like letting your track your delivery, opens, and clicks. 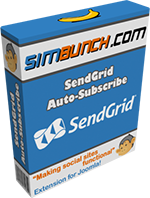 SIMBunch uses SendGrid for all Joomla! 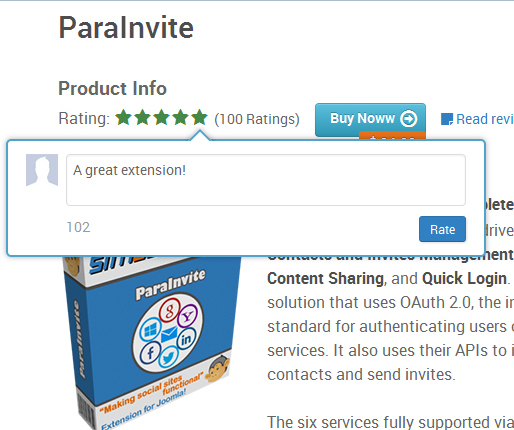 transactional emails (registration confirmation, purchase confirmation, ParaInvite invites, SIMAnswers notifications, etc). It ensures our emails are never sent to spam folders, and that delivery is immediate. It also reduces server load significantly, especially when sending bulk email (like ParaInvite invites). Recently, SendGrid announced and released their new email marketing campaigns program. Among other things, you can now create and send responsive marketing emails, manage contacts and lists, and send mass marketing emails. Essentially, it is like other email marketing campaign programs - like MailChimp or Campaign Monitor - but at a fraction of their prices . 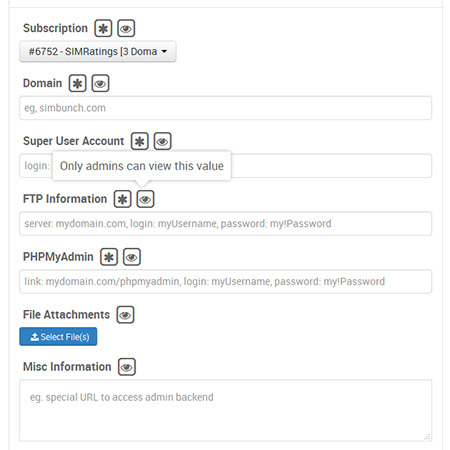 Auto-subscribe new user registrations (frontend and backend). Export existing user emails to SendGrid. A module that lets your users signup to your mailing list. Need help integrating SendGrid's transactional email service with your Joomla website? Contact us for a free quote! We are thrilled to announce the release of SIMAnswers 5. 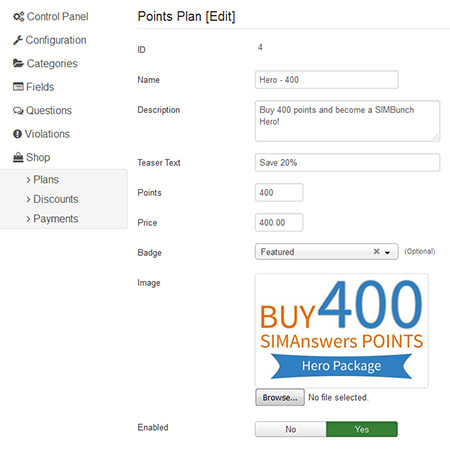 Among the countless improvements made, SIMAnswers now come with its own online shop, where your users can buy points to upgrade their levels. The new online shop allows you to create multiple plans of different prices and points value. You can also create multiple discounts, either fixed price or percentage. SIMAnswers also keeps and lists a history of all payments made for you to track your sales. With its immense amount of configurations, you can use SIMAnswers as a Questions & Answer solution, a forum, or a support ticket. The possibilities are endless! Users choose plan and proceed to buy points at the shop. Configure plans to include price and points. Add an optional image. Select category and upload an optional image with your question. 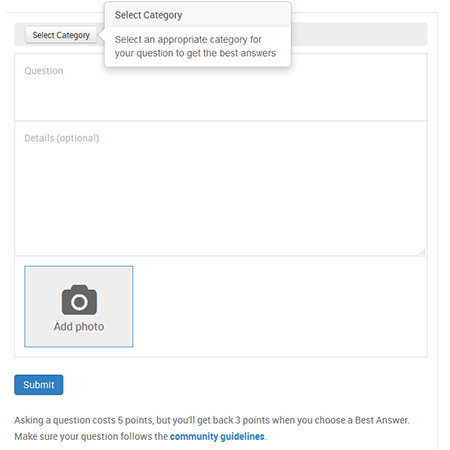 Create various types of custom fields for questions and answers. 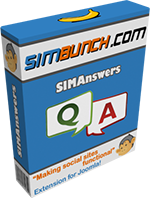 SIMAnswers will always be the best, most interactive, and most configurable Q&A/forum system for Joomla. Why? Because we use it for our support ticket system ourselves! It is virtually impossible to list all its features here, so please go ahead and check out its documentation. 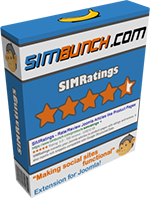 We are thrilled to announce the release of another quality SIMBunch product: SIMRatings. 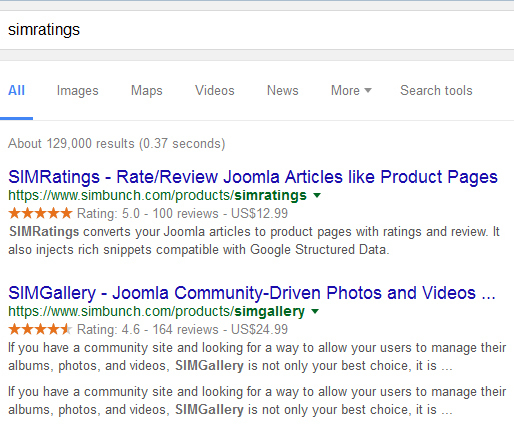 SIMRatings converts your standard Joomla articles into sleek product pages that allows your users to rate and post reviews. It also gathers a long list of highly configurable information and injects them as rich snippets that are compatible to Google Structured Data, thereby displaying meaningful search results on most search engines. Rating and reviewing a product. Includes Buy Now button and price. Your Google search results with SIMRatings installed. SIMRatings has so many configurable settings and features that it is impossible to describe them all in a single post! (Believe me, I tried and the post looked like a small book...) For a full description and more screenshots, please check out the documentation!